Portastatic | Will You Miss Me When I'm Gone? The year may be far from over, but Will You Miss Me When I’m Gone? has a feeling that the Chris Knox benefit at Manhattan club (Le) Poisson Rouge tonight is very likely to be the highlight of the year for those lucky enough to have gotten in. We may have lagged a bit it posting while we search for new funding sources to keep WYMMWIG? going, but that hasn’t kept us away from the clubs and concert halls of New York and environs. And, with a bit of luck, we’ll be back with some recent updates tomorrow. For now, you’ll have to settle for this. For starters, you might ask, who’s Chris Knox and why does he need a benefit? The reclusive Jeff Mangum of Neutral Milk Hotel is making a very, very rare appearance at the Chris Knox benefit. Now, back to the first part of the question. 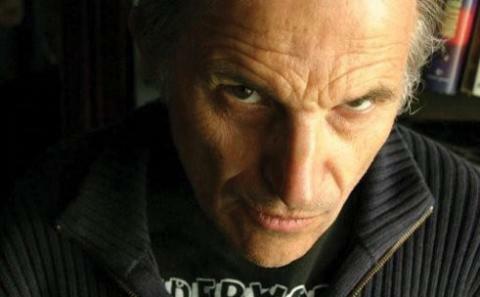 Knox, 57, is a New Zealand rocker who with Alex Bathgate formed Tall Dwarfs, a pioneer of the lo-fi rock movement. He had a series of strokes last year, and now his musical descendants are lining up to pay him back for his tremendous influence by raising money to pay his medical bills. Those musical descendants make up a list of indie rock’s’ best and brightest — and most reclusive. 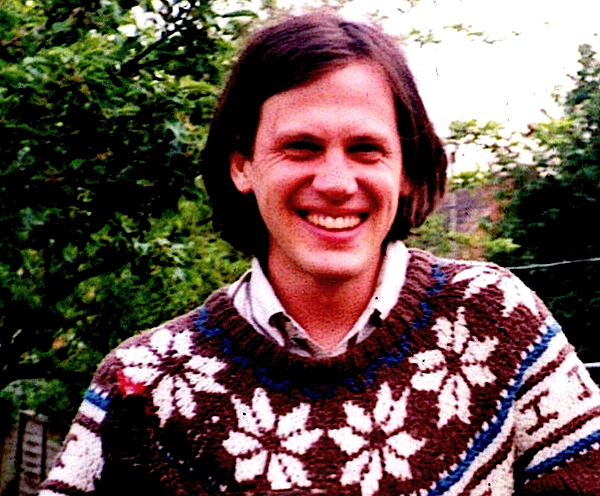 The scheduled appearance of Jeff Mangum, the brains behind Neutral Milk Hotel, is stirring the most interest. He’s been rather reclusive for the last 10 years, but is slated to play a short set tonight. And then there’s the rest of the list (and organizer Ben Goldberg of BaDaBing Records says the lineup has been changing by the day), which includes: Yo La Tengo, the Magnetic Fields’ Claudia Gonson (can Stephin Merritt stay away? ), TV on the Radio’s Kyp Malone, Portastatic, The Clean, Sharon Van Etten, David Kilgour and who knows how many more. Goldberg won’t even think about giving out a set list, so if you’re going, you need to get there early and plan to stay late. And don’t expect to see the usual host of photos on WYMMWIG? tomorrow, because all cameras are banned — there won’t even be a house photographer! Given how tightly this thing has been run, I pity the first jerk who’s caught taking photos during the show!